I can’t lie; I’m a sucker for amazing skincare. So when I had the chance to ask my favourite skincare experts what their ultimate beauty keepsakes were, I knew couldn’t keep these answers to myself. I’m not one to keep a skincare secret! 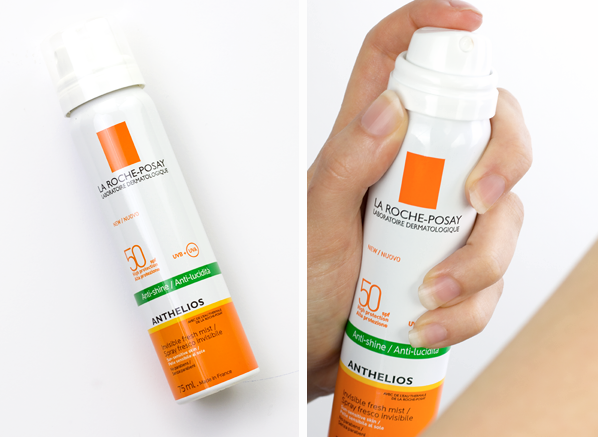 A small investment to the overall health of your skin, the La Roche-Posay Anthelios Anti-Shine Invisible Fresh Mist Spray SPF50+ is essential for protecting your face and body from daily aggressors such as pollution and premature ageing. Its ease of application, high SPF level and non-greasy texture make this face mist a complete daily essential for every and any skin type. 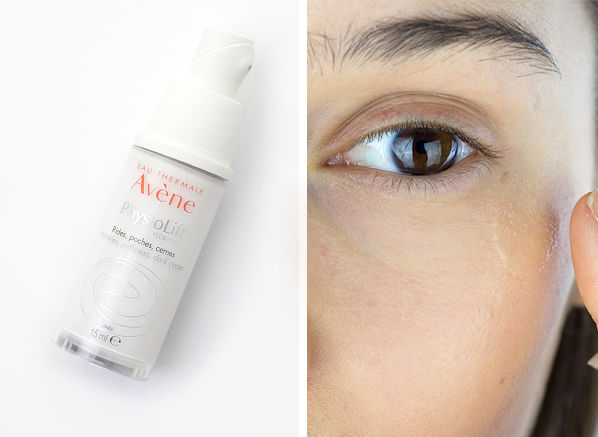 Even sensitive eyes can now reap the benefits of a radiant eye contour with the Avène PhysioLift Eyes. This line-smoothing eye cream uses a derivative of Vitamin A, retinaldehyde, and fragments of hyaluronic acid to plump skin, fade brown spots and reduce the appearance of dark circles and puffiness. 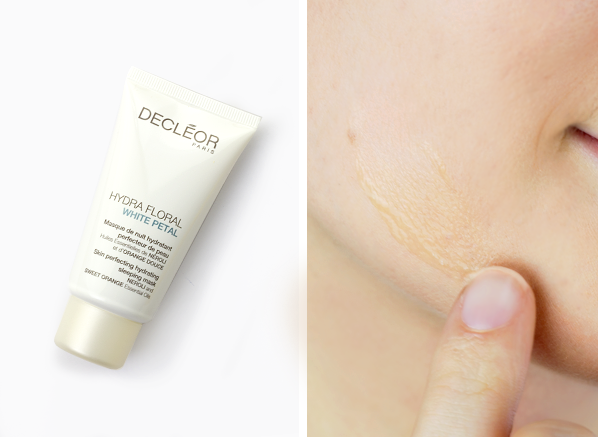 With minimal effort, the Decléor Hydra Floral White Petal Hydrating Sleeping Mask uses the powers of vitamins and essential oils to diffuse the appearance of fatigue and dark spots. 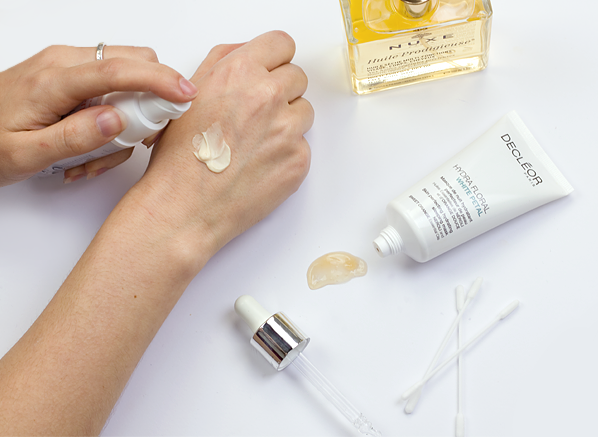 This glow-boosting treatment works overnight to refine your skin’s texture; letting you wake up to radiant results. 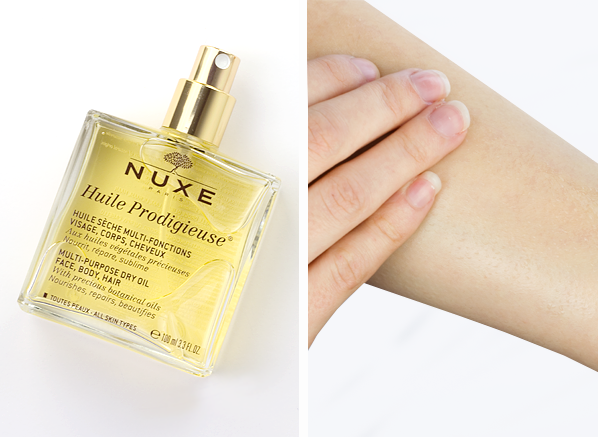 Regardless of your skin type, the Nuxe Huile Prodigieuse Multi-Purpose Dry Oil Spray will make you an oil convert for life. A daily dose of moisture, antioxidant protection and nourishment, this 98.1% natural hydrator will repair and soften your skin, hair and body at times when you need it most. 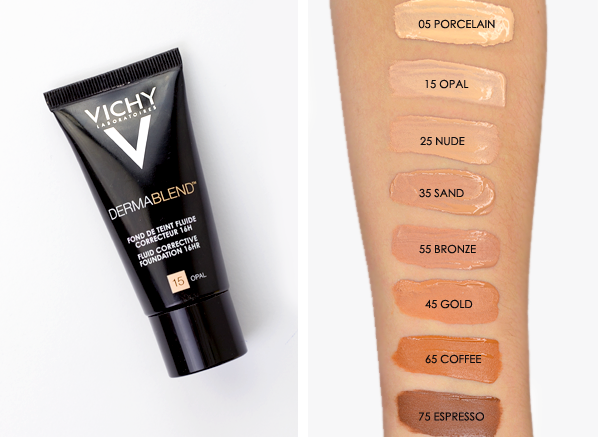 If high coverage is what you want from a foundation then the Vichy Dermablend Foundation was made specifically for you. This camouflaging canvas caters to the needs of imperfection based concerns, diffusing the appearance of dark spots, acne and pigmentation without looking cakey or overdone. I’ve included a selected swatch of the most popular Dermablend Fluid Foundation shades above, please note that there are other shades in the range that haven’t been swatched. This entry was posted on Friday, January 26th, 2018 at 3:56 pm and is filed under French Pharmacy, Skincare, Special Post. You can follow any responses to this entry through the RSS 2.0 feed. You can skip to the end and leave a response. Pinging is currently not allowed.